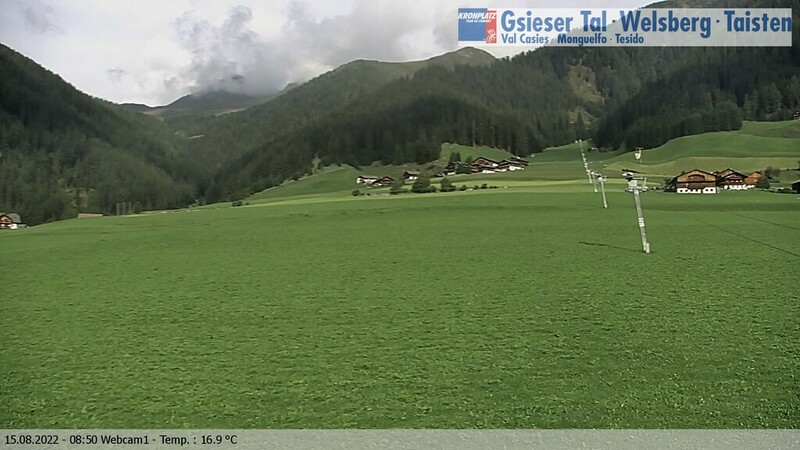 Our webcam in Valle di Casies / Gsiesertal captures photos of the surrounding area and beams them directly to your home. 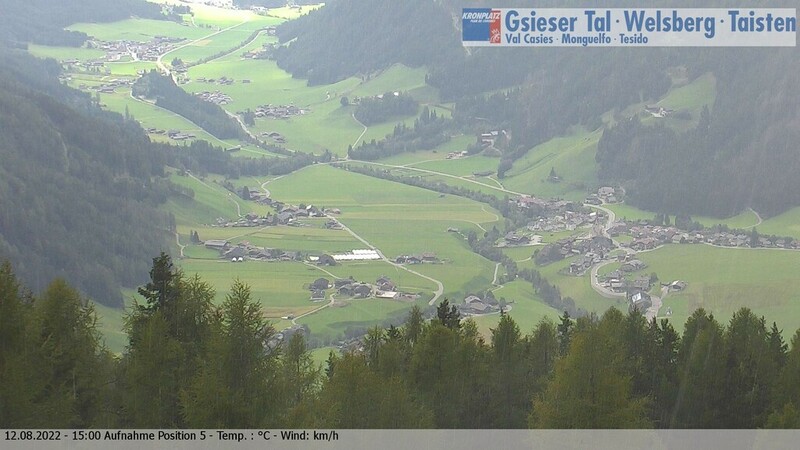 As a result, you get a first impression of the nature all around, the weather and Hotel La Casies before you even arrive. 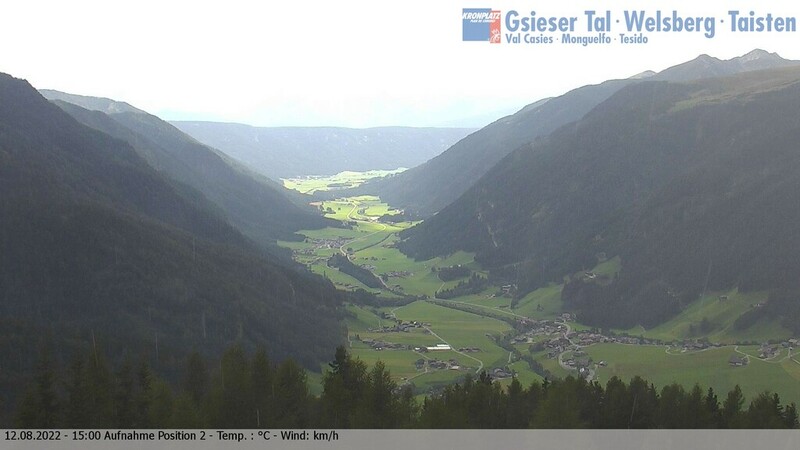 Risk a glimpse through our webcam in Valle di Casies / Gsiesertal and look forward to your upcoming holiday here!